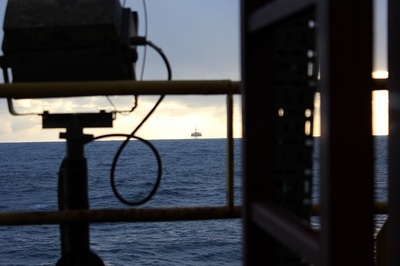 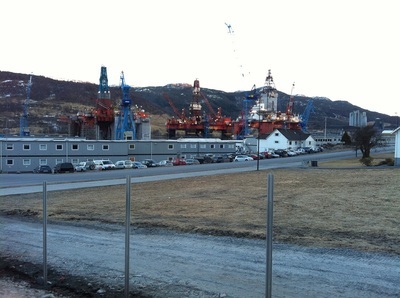 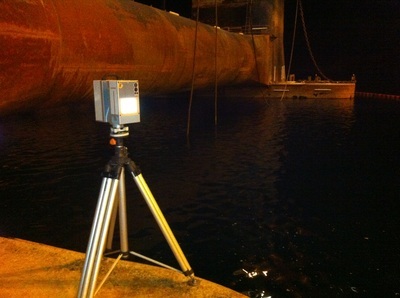 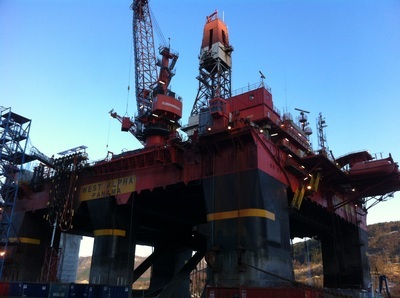 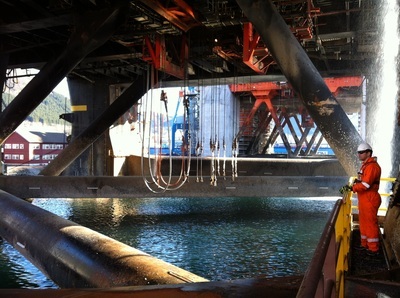 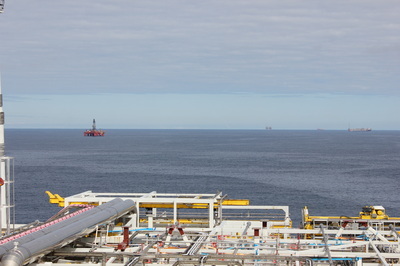 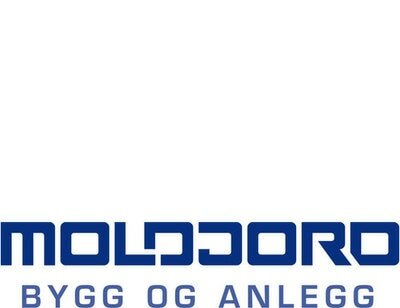 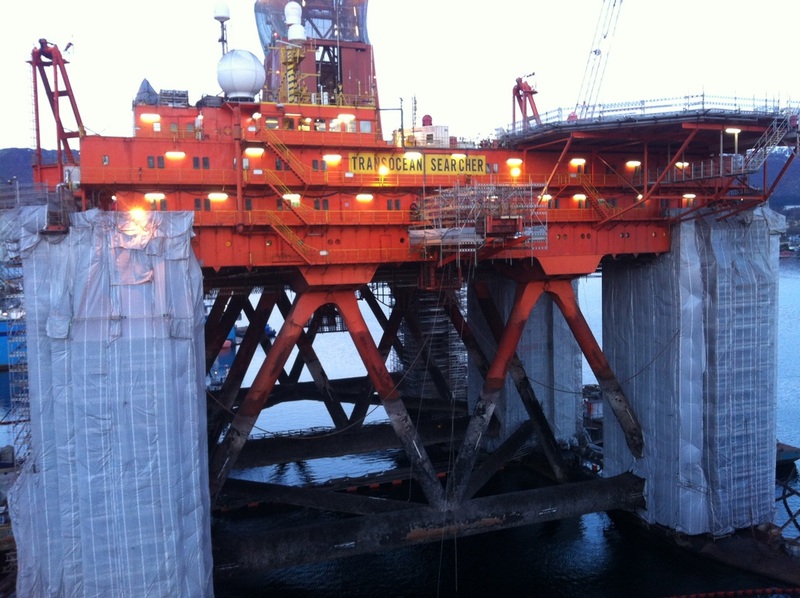 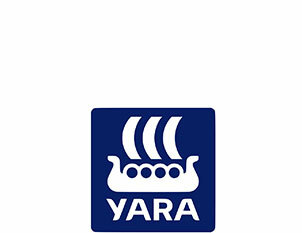 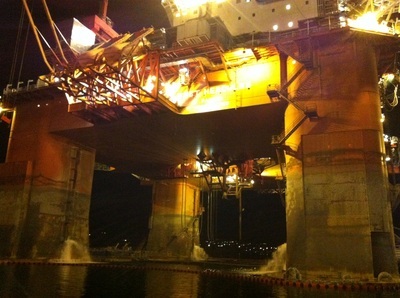 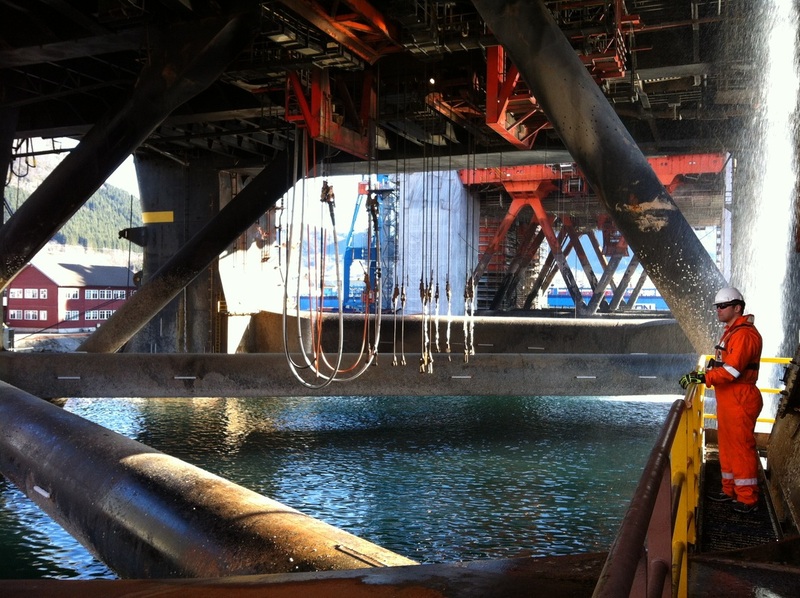 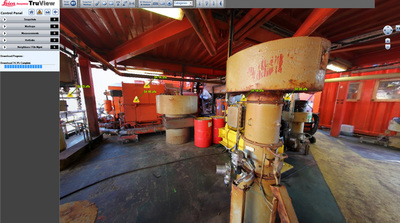 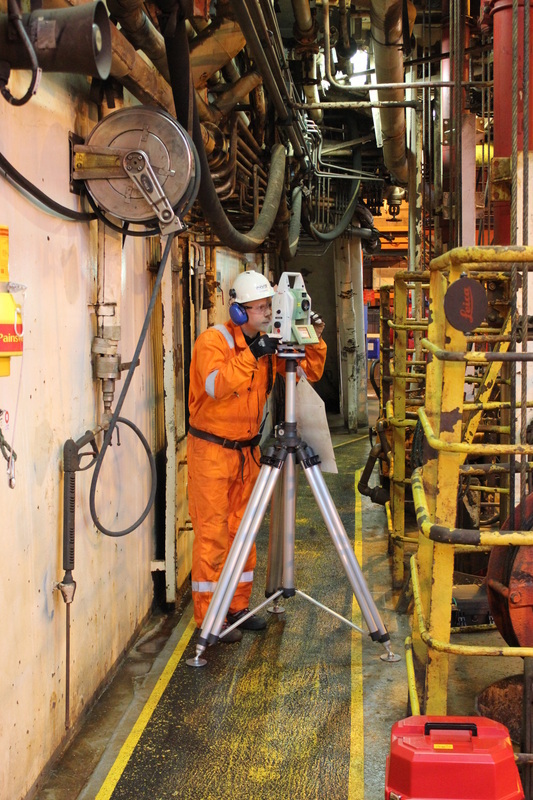 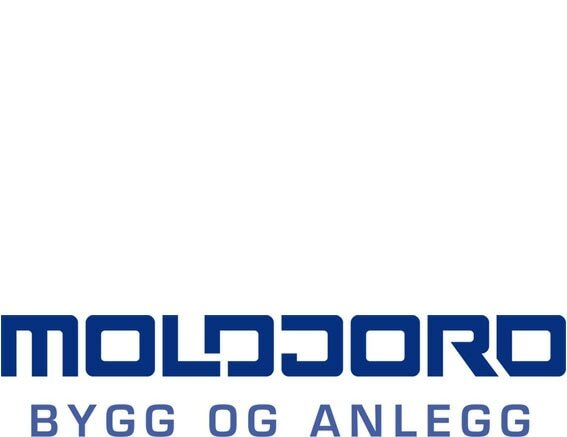 INVIS has conducted surveying, 3D scanning and 3D modeling for Yara Glomfjord. 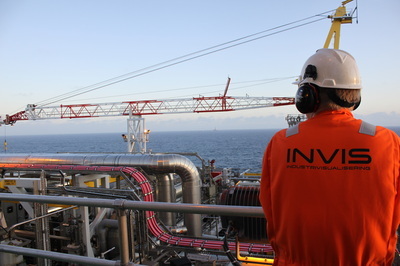 Surveying of processing plants, engineering of new constructions, drawing and updating of P & ID systems and project management are some of the services INVIS has provided. 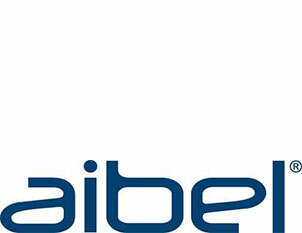 "We greatly benefit from INVIS' expertise and services in our continuous improvement of the factory." 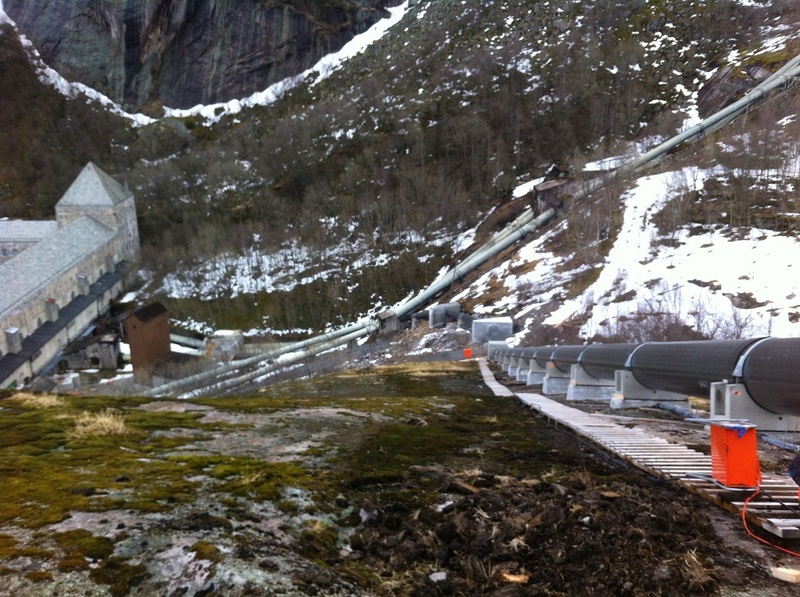 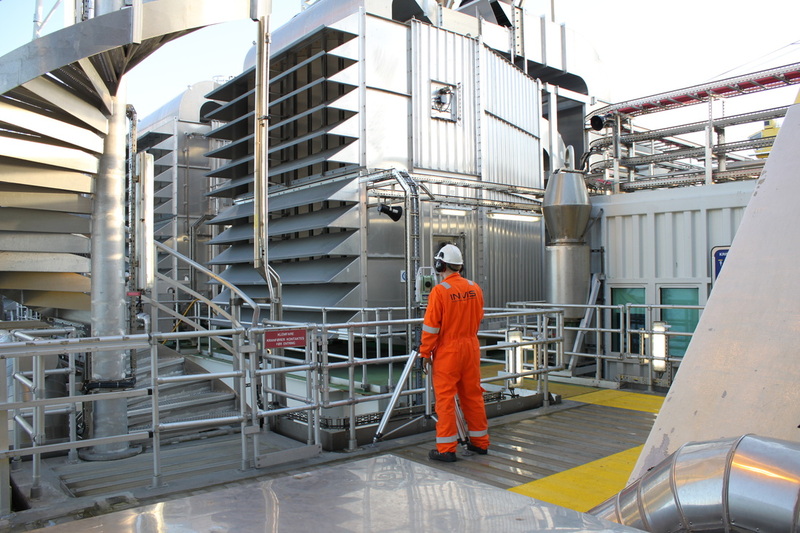 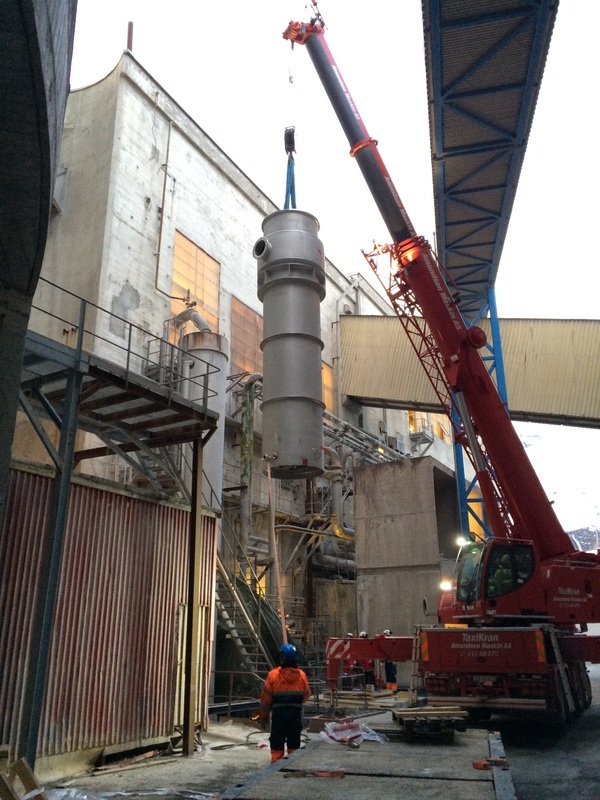 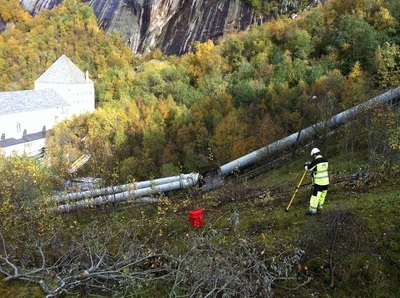 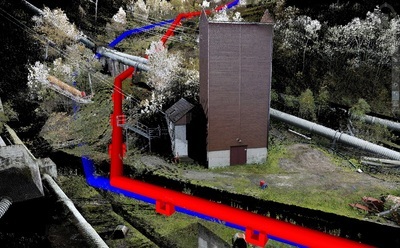 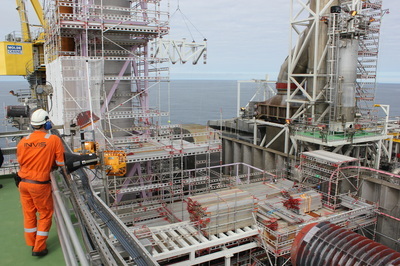 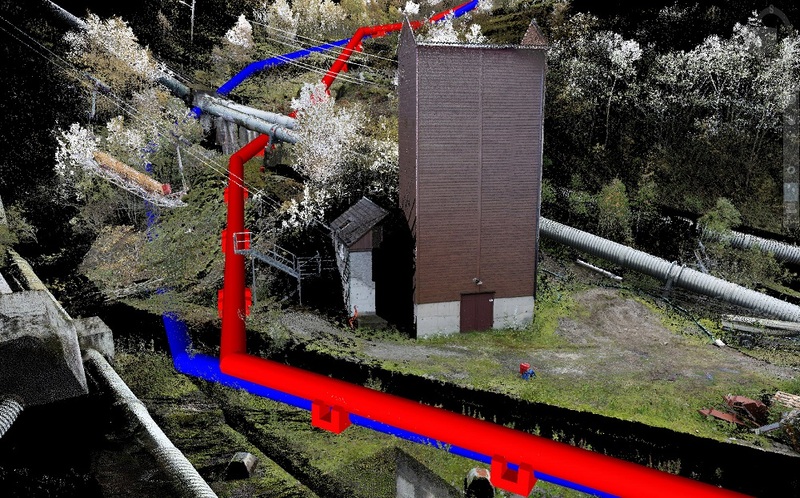 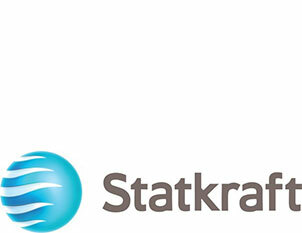 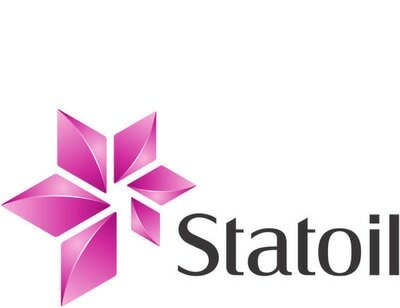 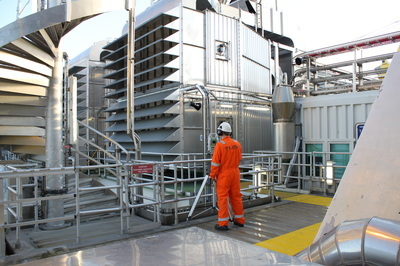 INVIS has conducted surveying, 3D scanning and 3D modeling at several of the Statkraft Power Plants. 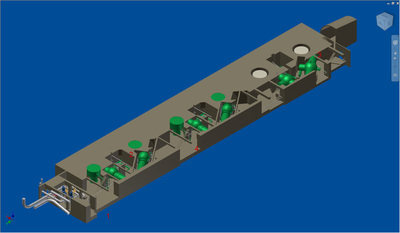 AS-Built model, drawings of plant were delivered. 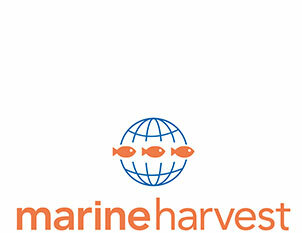 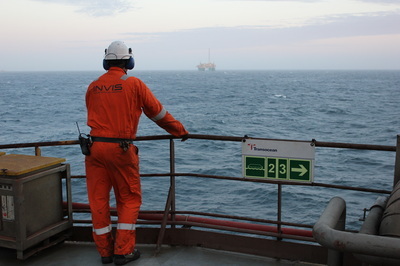 Web access to our data was given through the service TruView Enterprise. 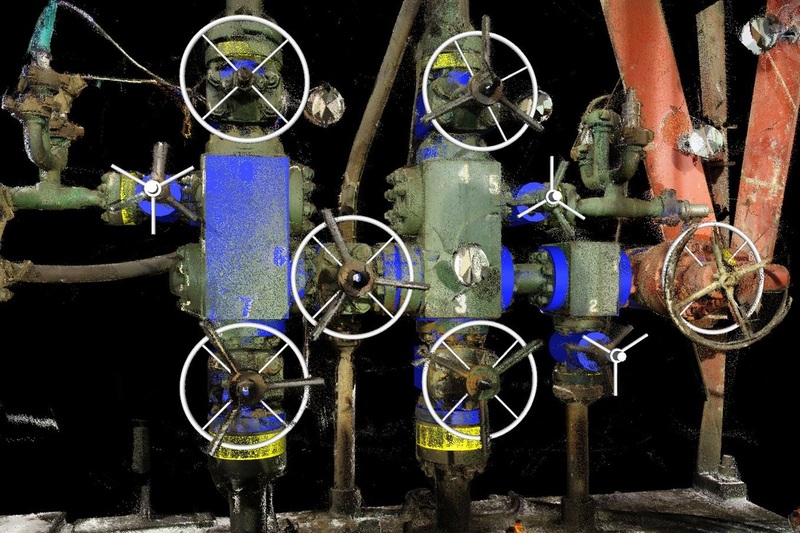 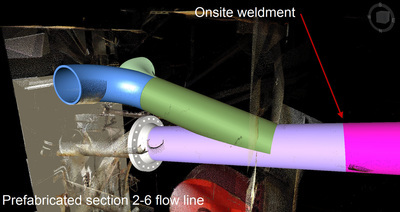 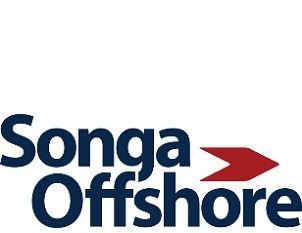 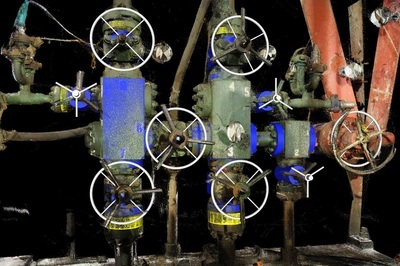 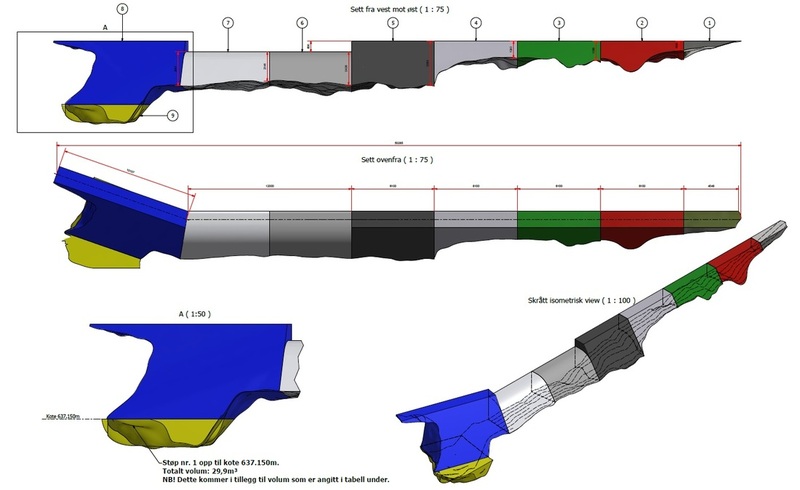 INVIS has conducted surveying, 3D scanning and 3D modeling at Songa Dee, surveying of pipes and flanges in connection with the SPS in 2014, as well as delivery of As built 3D models, drawings and access to the asset through the TruView Enterprise service. 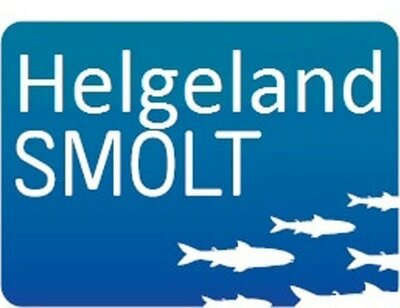 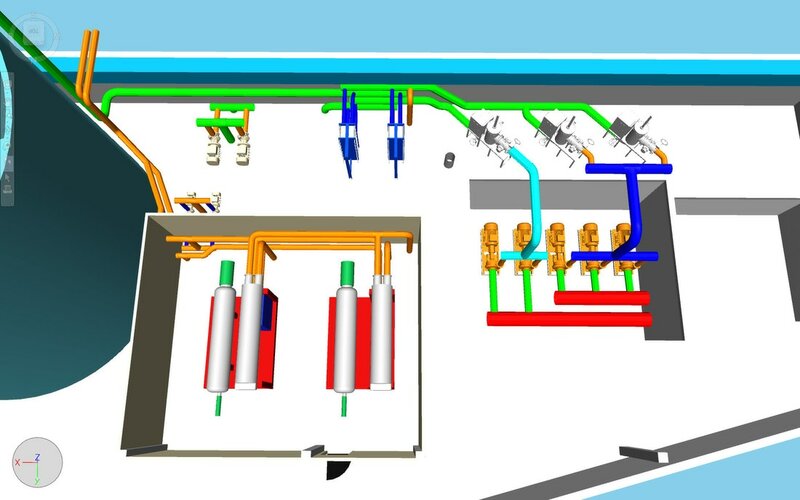 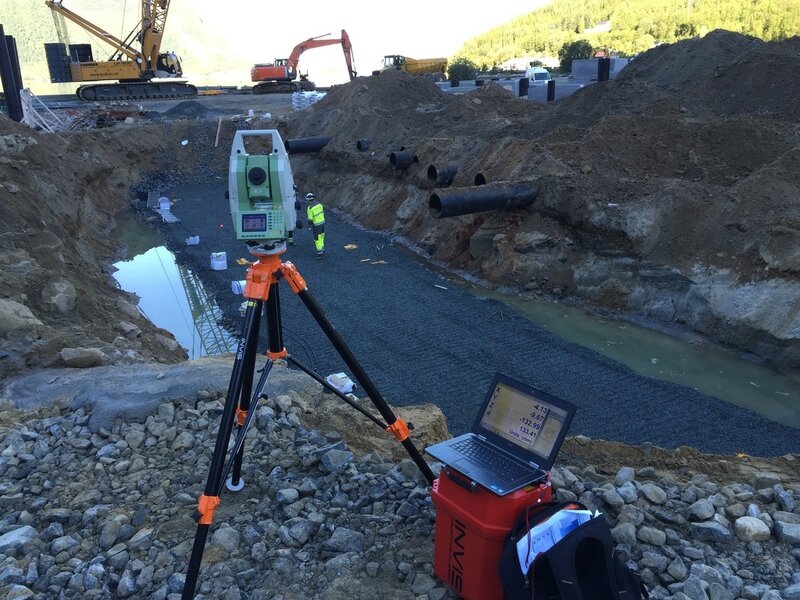 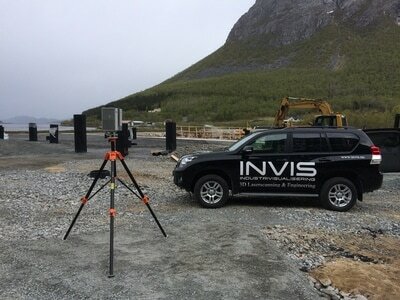 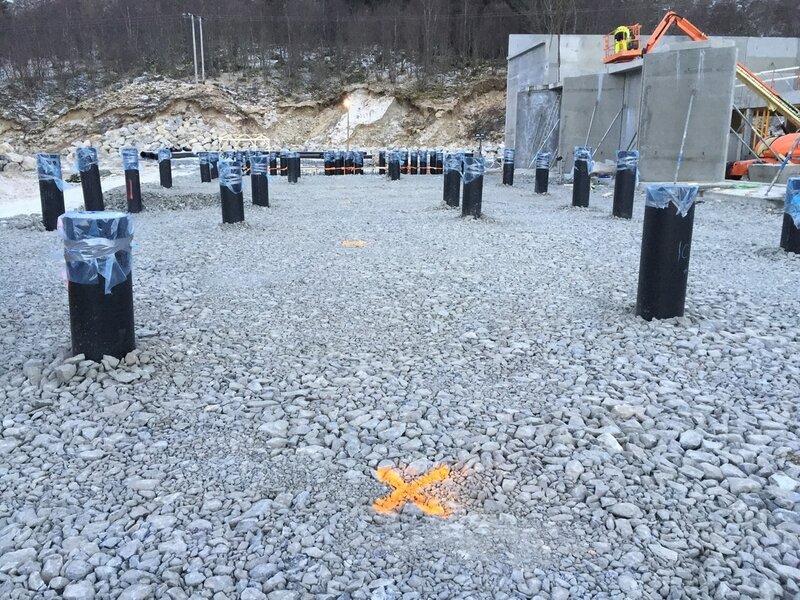 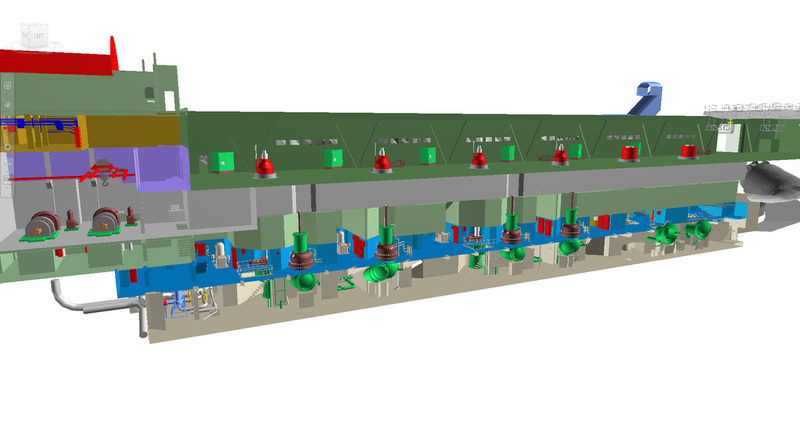 INVIS has conducted surveying, 3D scanning and 3D modeling of a new processing plant in Glomfjord. 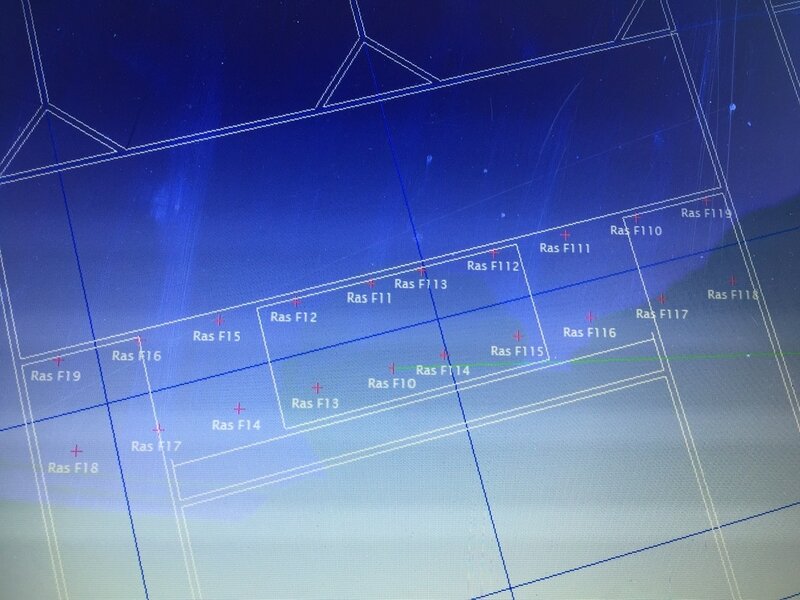 Prior to construction the entire area was scanned. 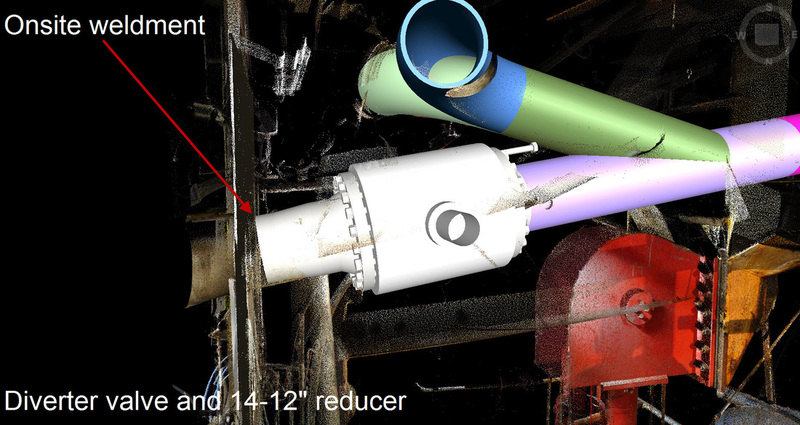 This scan formed the basis for all further engineering. 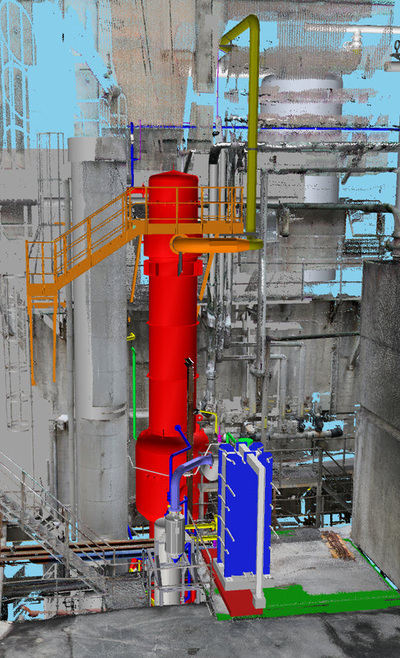 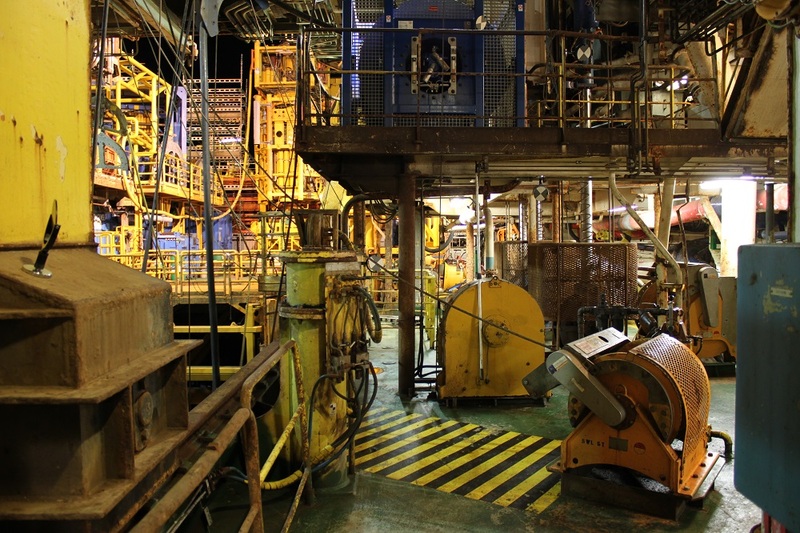 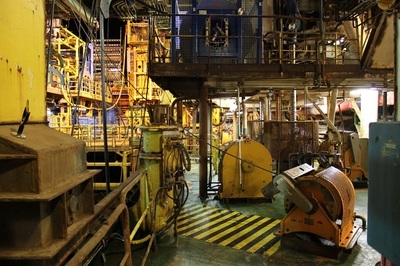 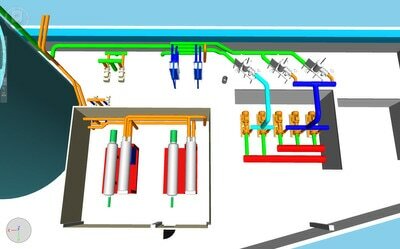 A combination of surveying, laser scanning and 3D modeling made it possible to place out the plant, tanks and buildings in the existing landscape prior to the actual building of the plant. 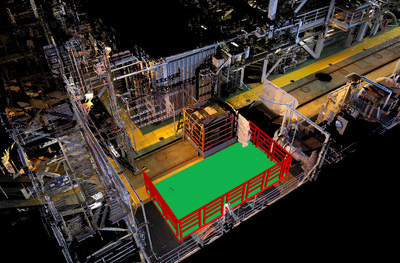 Any collisions and obstacles could therefore be discovered early saving the customer for any complications during the construction phase. 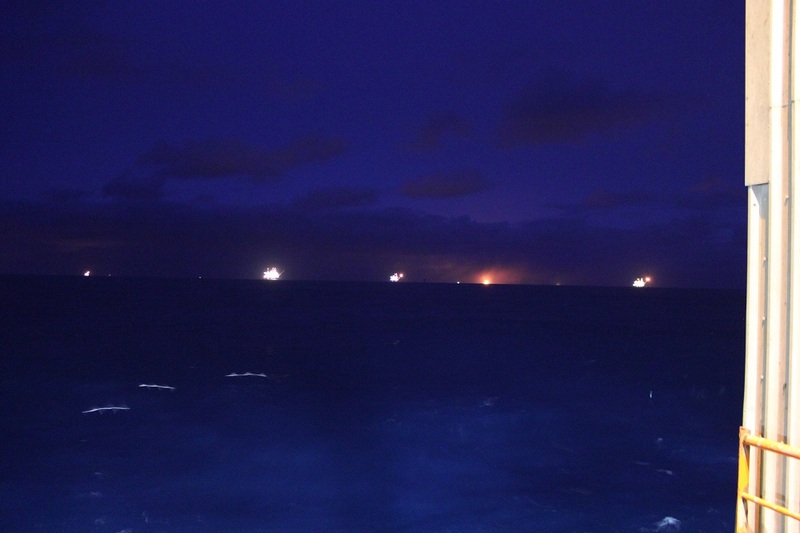 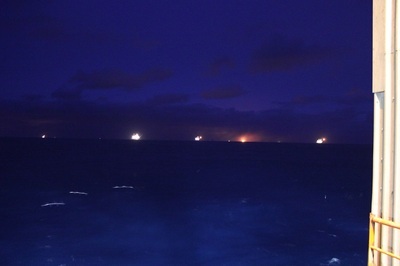 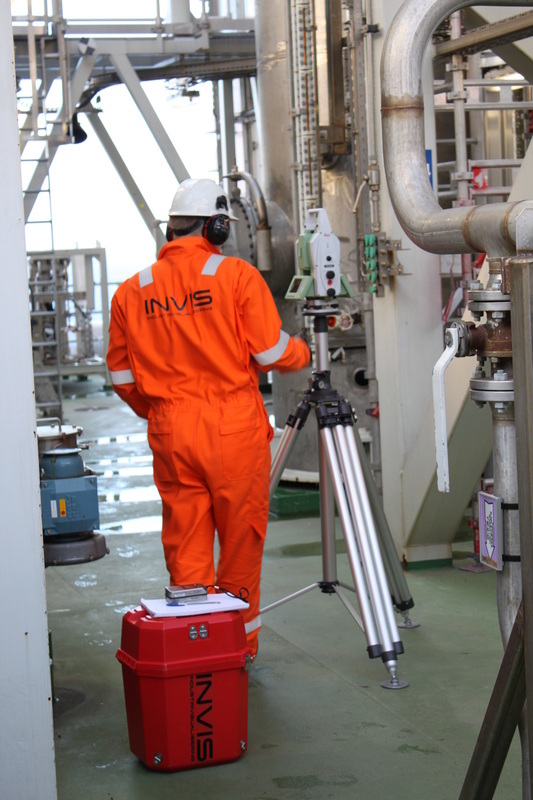 INVIS also participated in dimensional inspection and deployment of buildings, pipes and components. 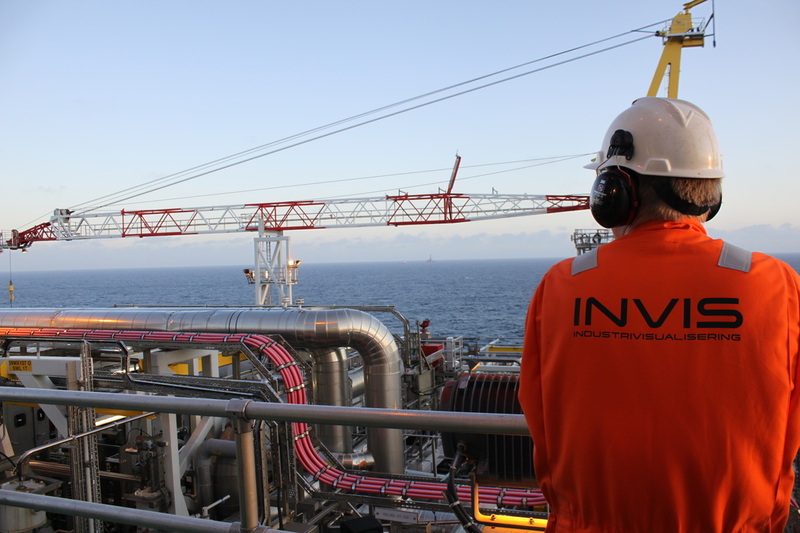 INVIS has conducted surveying, 3D scanning and 3D modeling on multiple installations: The Kristin field, the Statfjord field, the Norne field, the Njord field and at Melkøya. 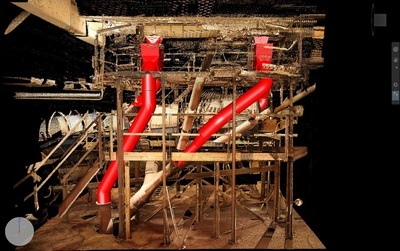 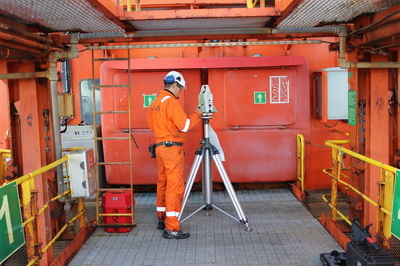 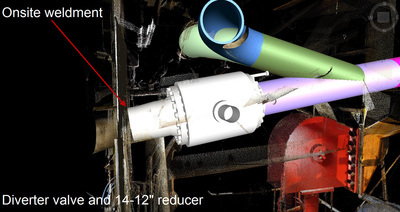 3D scanning and surveying in connection with replacement of exhaust ducts on the Kristin platform, surveying of pipes and flanges, tilt/turn and rotation, delivery of measurement reports and scanner data are some of the services INVIS has provided. 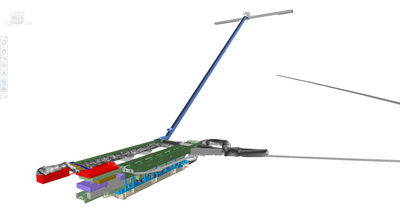 INVIS has conducted surveying, 3D scanning and 3D modeling in connection with construction of the Memorvatn Reppen new dam. Prior to modeling, the entire area was scanned. 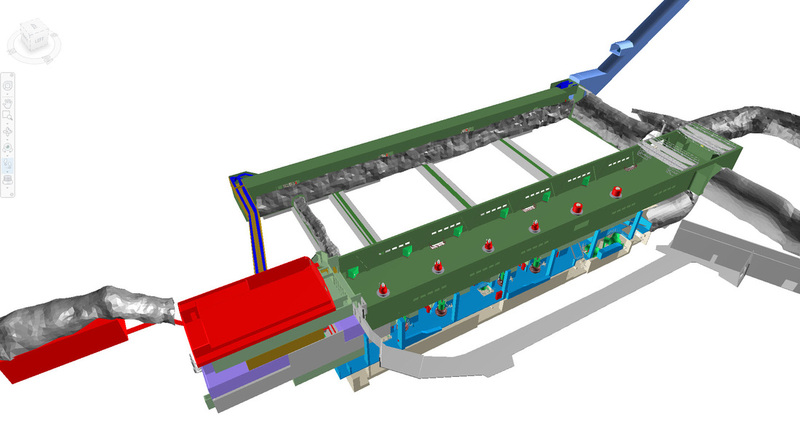 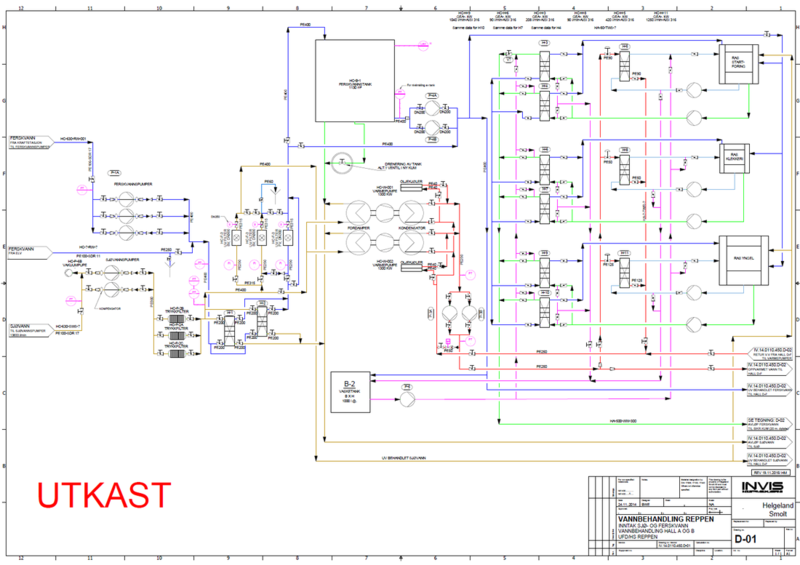 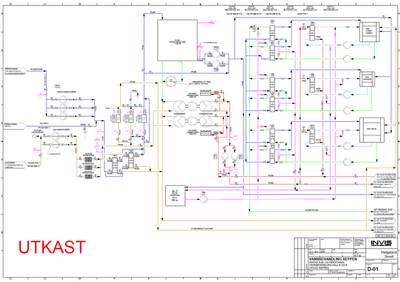 This scan formed the basis for the engineering phase. 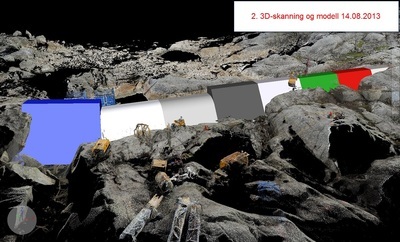 INVIS provided accurate 3D models and drawings adapted to the landscape. 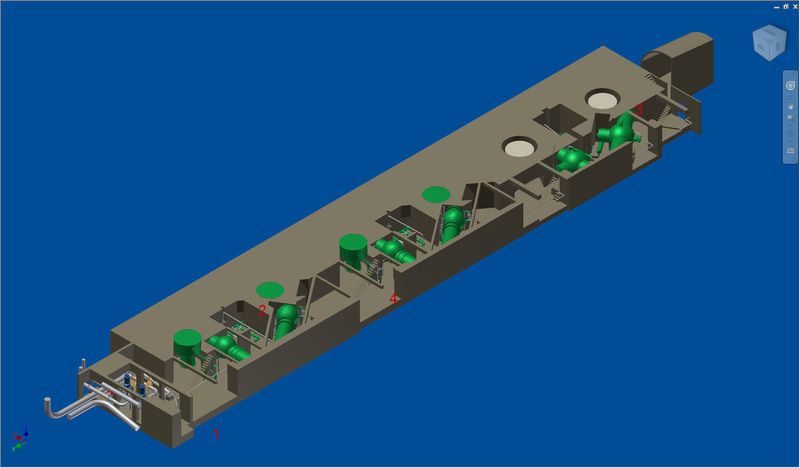 All sections could then be prefabricated. 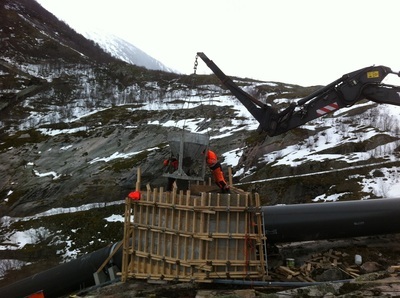 The duration of the construction phase and use of helicopter in field was significantly cut. 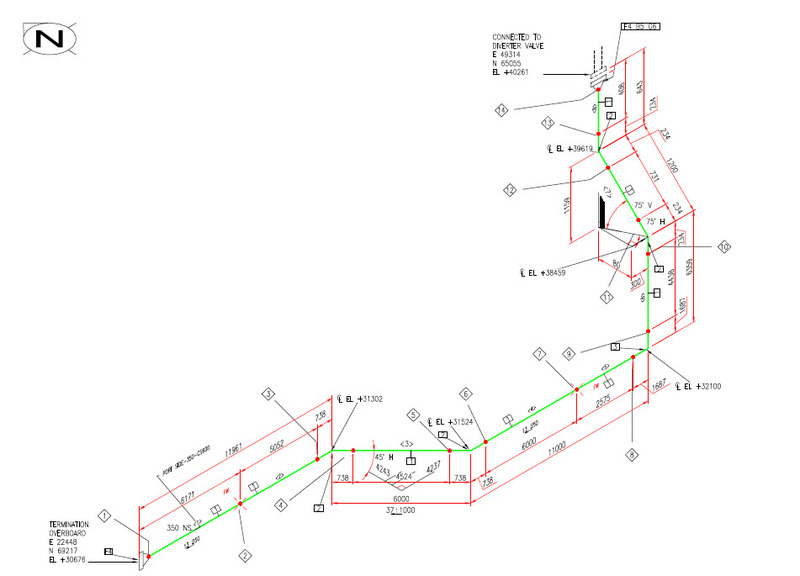 INVIS also supplied exact volume calculation of concrete. 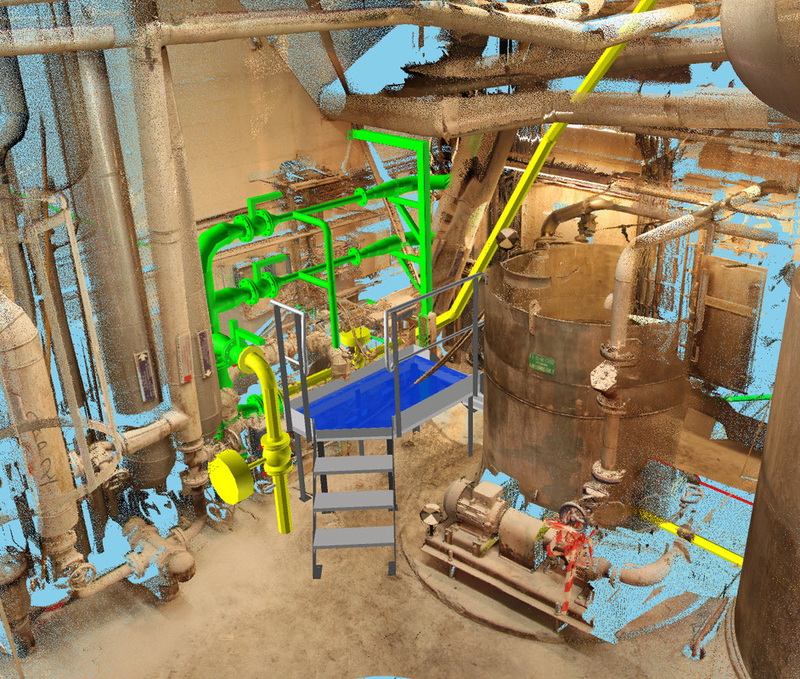 INVIS has conducted surveying, 3D scanning and 3D modeling at West Alpha. 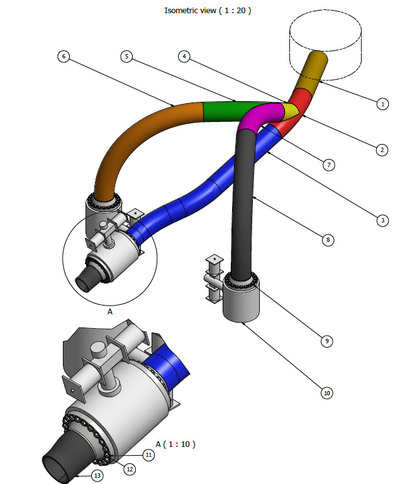 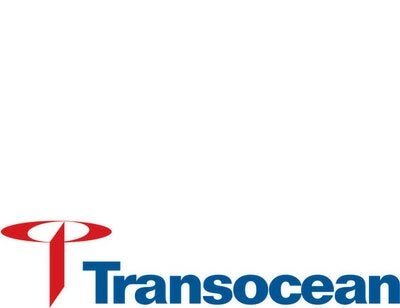 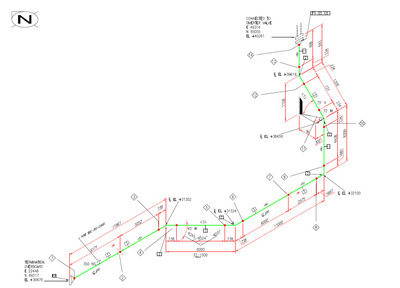 Surveying of anchor winches and helideck, delivery of 3D models, drawings and TruView.